Welcome to Franklin, Tennessee! This beautiful area just 20 minutes south of Nashville is the perfect place for you to stay on your next vacation! This area is more spread out than others around Nashville, with more land between homes and more natural sights to see! However, Franklin is home to plenty of delicious restaurants, attractions, and shops as well! 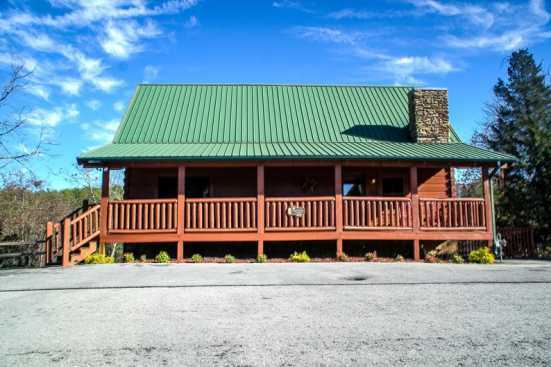 When you stay here, you’ll be able to enjoy a variety of activities, Marcella Vivrette Smith Park is a very scenic local spot where you can truly appreciate the natural Tennessee beauty of Franklin! There are suburban areas of Franklin and an old style “downtown” of Franklin full of cool spots to enjoy a meal at and some great entertainment in this fun scene. A few spots for entertainment purposes in the area are the Franklin Theater, Puckett’s Boat House and even Segway Tours! In terms of food, you’re never going hungry here in Franklin! One of our favorite spots is 55 South, a delicious spot with a variety of twists on Southern style food by a chef that’s traveled the world learning to cook! For fine dining, be sure to stop by the Cork and Cow, an excellent steakhouse that’s been referenced to as “best steak in Nashville. Don’t miss out on this opportunity to have a fantastic trip to the beautiful town of Franklin, Tennessee! Smoky Mountains by Owners is excited for you to have the trip of a lifetime, so book online today and treat yourself to an unforgettable trip!